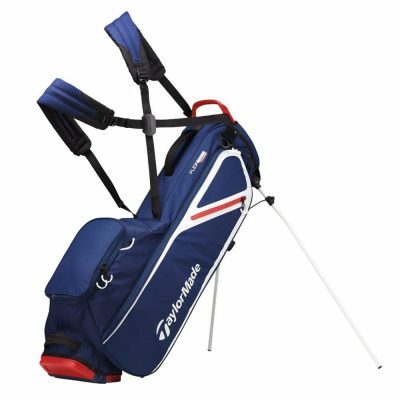 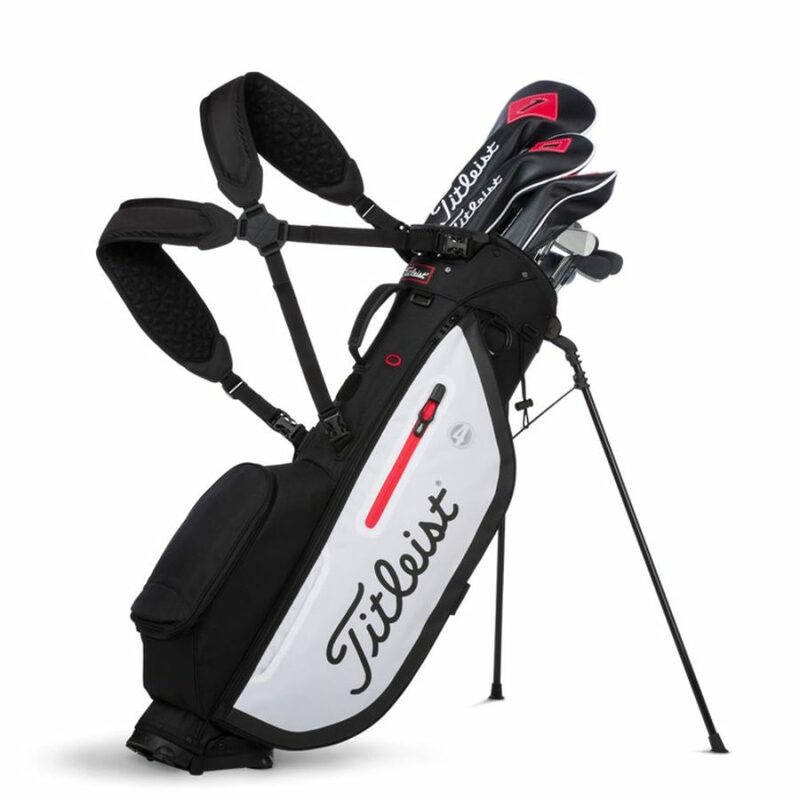 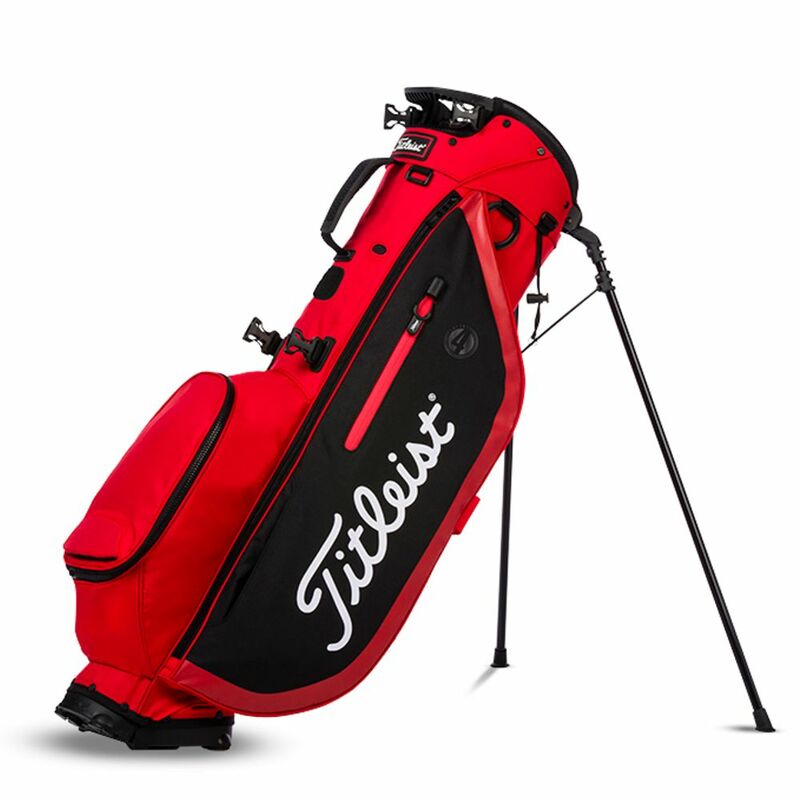 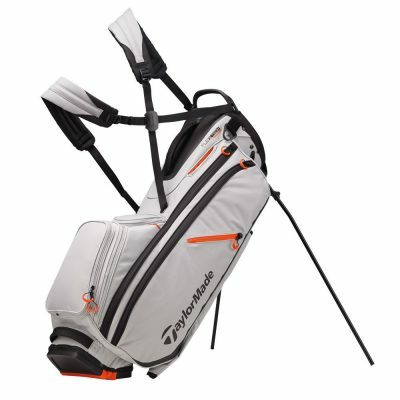 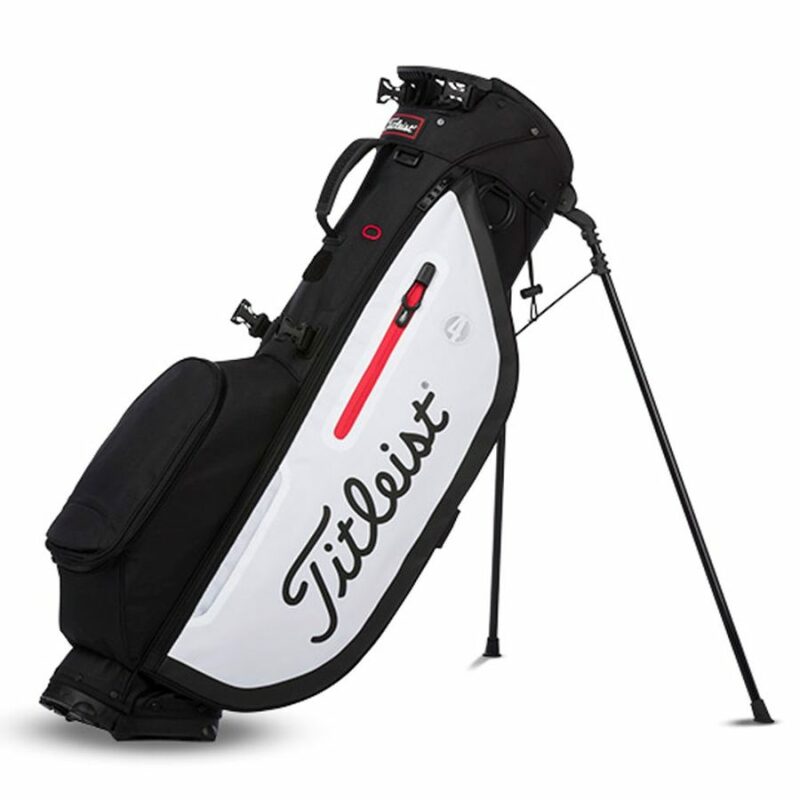 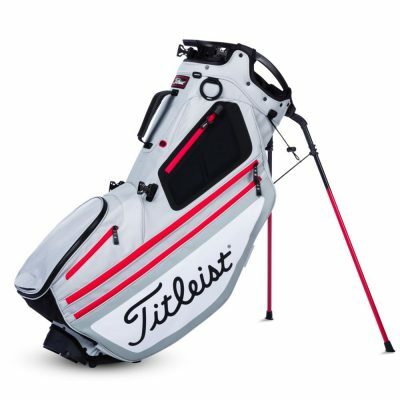 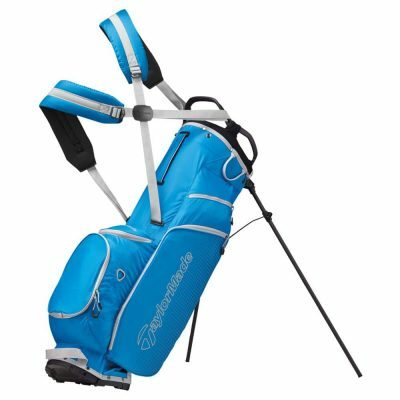 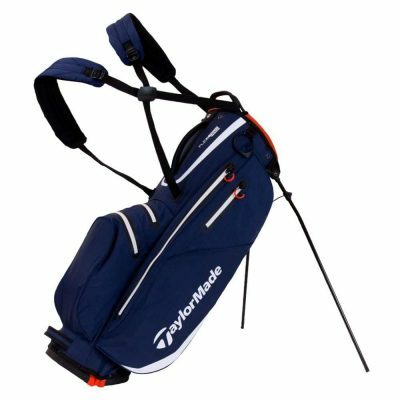 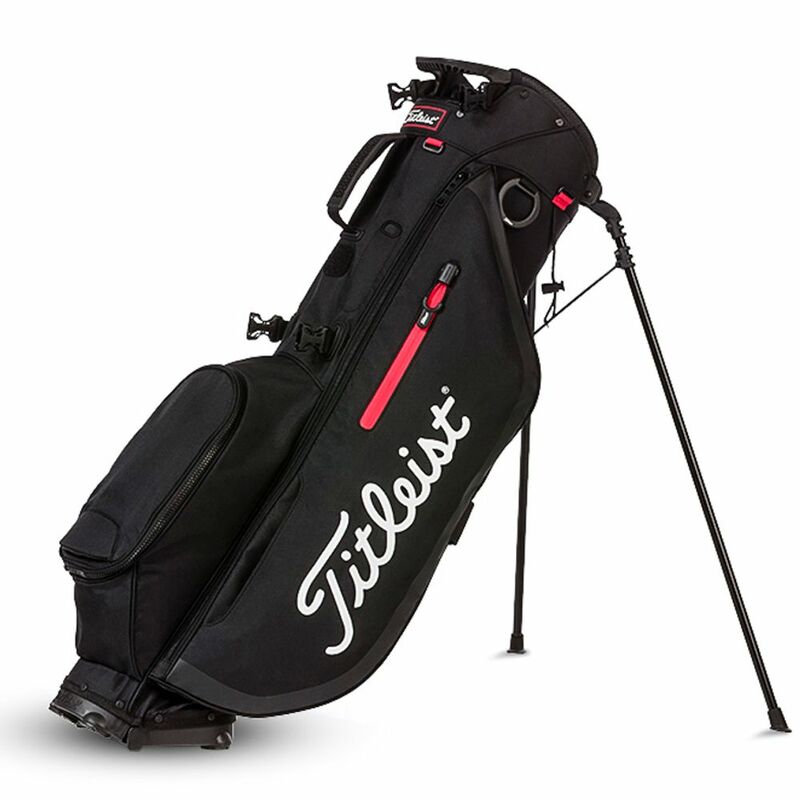 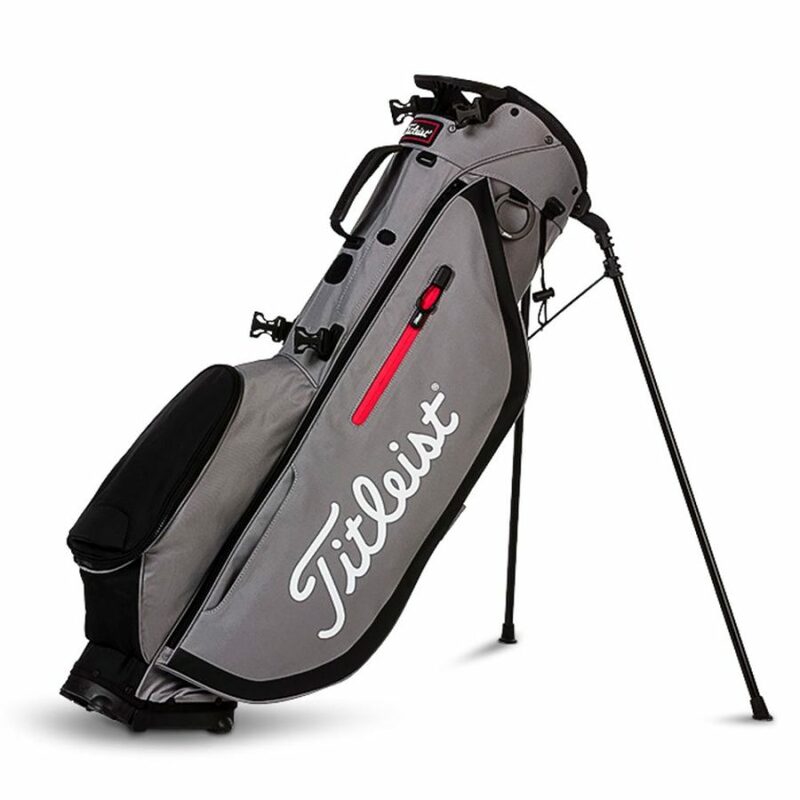 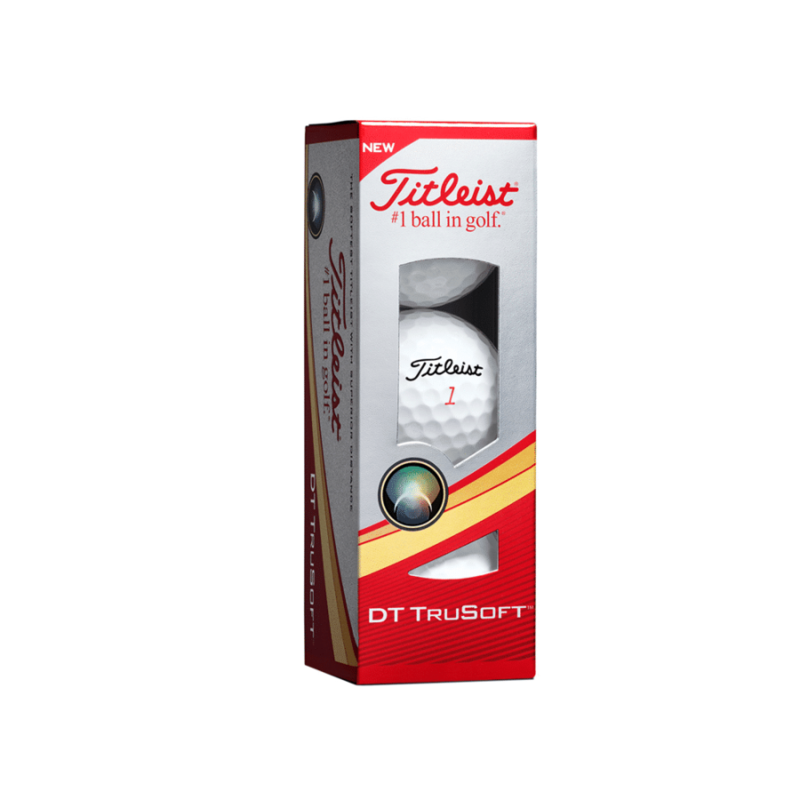 Titleist Players 4 stand bag offers a new lightweight design which provides a perfect blend of weight and organisation. 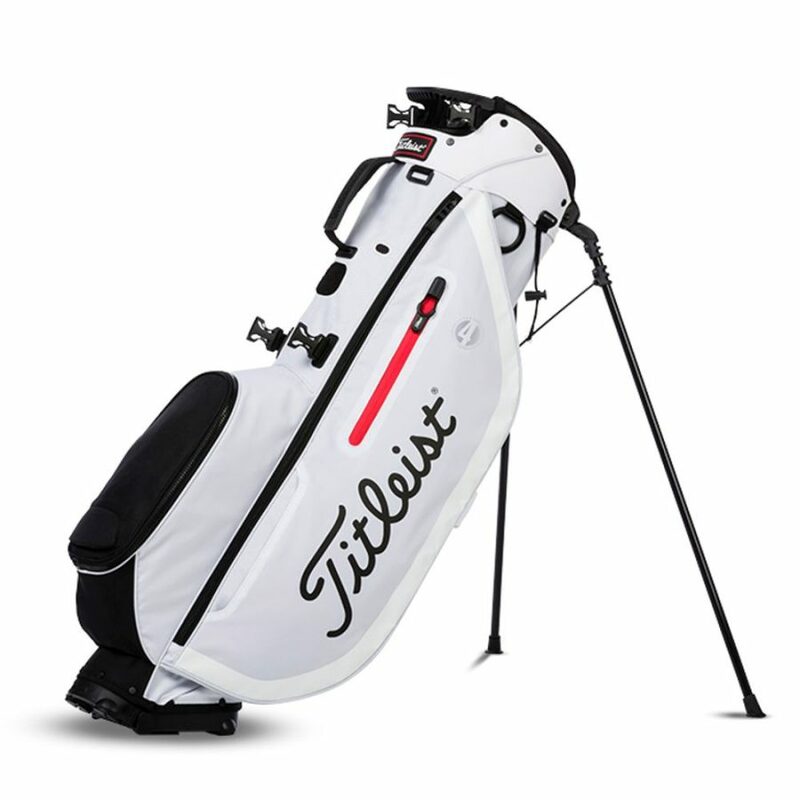 It features a new internal stand mechanism for ultimate stability. 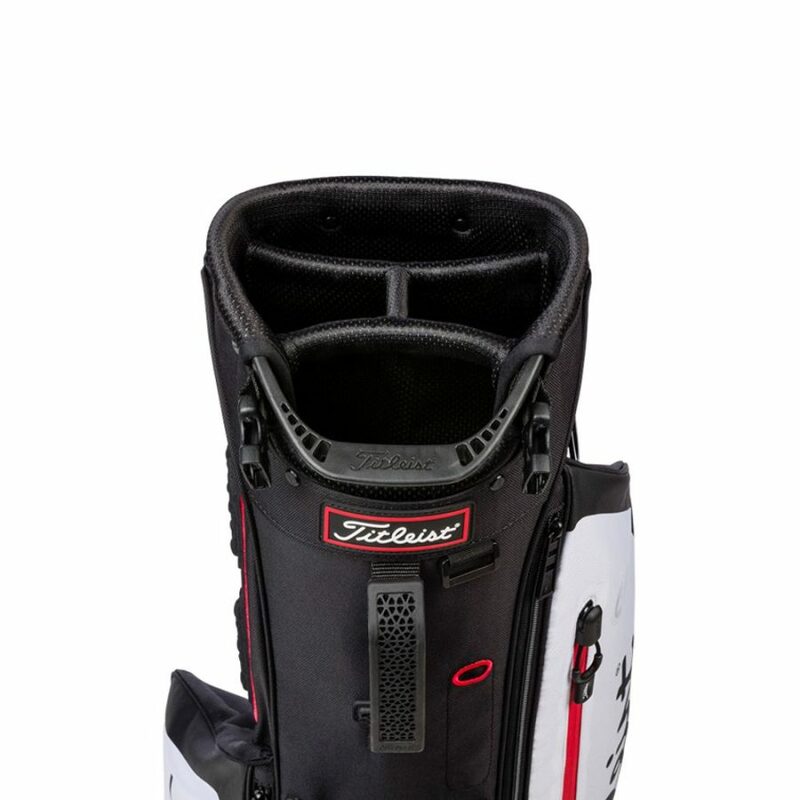 A new strap system with quick release buckles and extra padding on the shoulders for a comfortable fit.